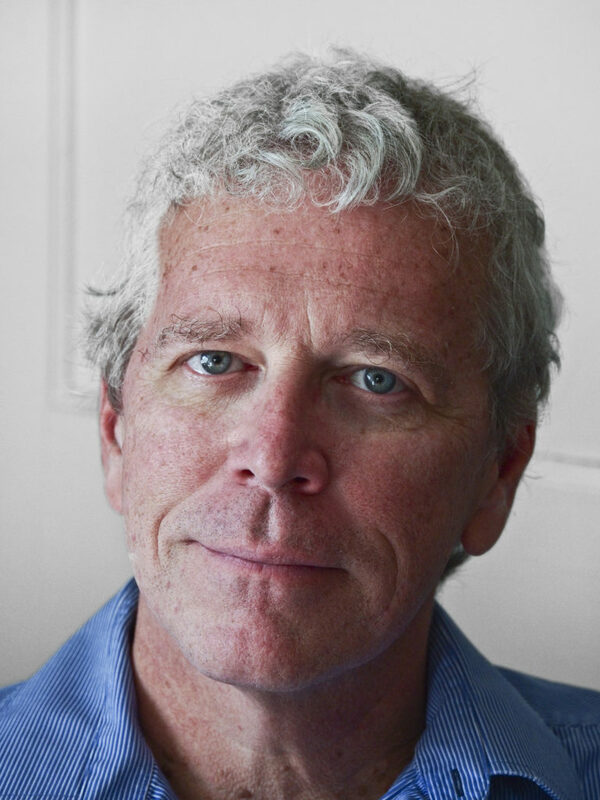 Steven Youngblood is the director of the Center for Global Peace Journalism at Park University in Parkville, Missouri, where he is a communications professor. He has organized and taught peace journalism seminars around the world. Youngblood is a two-time J. William Fulbright Scholar. He is the author of “Peace Journalism: Principles and Practices.” He has been recognized for his contributions to world peace by the U.S. State Department. He is a member of the Parkville (MO) Rotary Club.